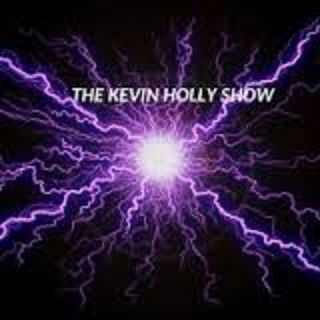 Explicit The Kevin Holly Show Ep 113 with JAYBIRD and POPs!! Pops and I went 5 for 5!!! !